Part of a comment left by Théo Bélaud on Specialisation is damaging classical music. That great Mozart interpreter Bruno Walter gave the first performance of Mahler's Das Lied von der Erde and Ninth Symphony. 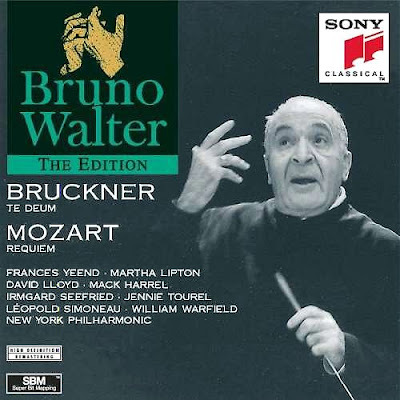 More on Bruno Walter here.